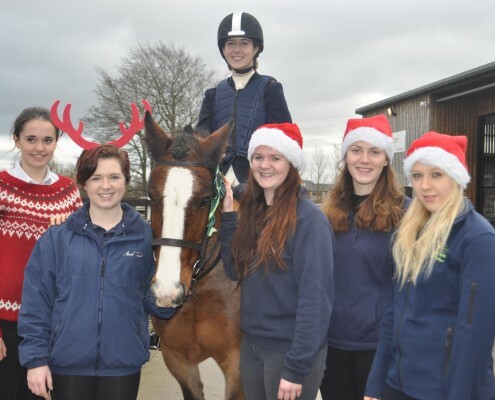 One very brave equine student recently took the plunge and shaved her head for charity. Level 3 Horse Management student, Courtney Vaughan, literally ‘Braved the Shave’ in support of Macmillan Cancer Support’s fundraising campaign. So far she’s raised over £100 for Macmillan with donations continuing to flow in. You can show your support by sponsoring Courtney via her Just Giving page.